Do You Know The Latest Food Recall In Australia? Tis the season for food recall down under! Another food recall was announced last Friday by the Food Standards Australia and New Zealand (FSANZ). Which item is the culprit for this newest recall? FSANZ are recalling punnets of sliced white and brown mushrooms are being recalled from across the country. This is due to the potential presence of large pieces of white plastic. Specifically, the items in question are the 200 gram, 375g and 500g punnets with best before or use by dates up to and including July 19, 2018. FSANZ are concerned that consumers can potentially swallow the pieces of plastic. The mushrooms are available for sale in Coles, Woolworths, Aldi. They also appear in independent supermarkets and greengrocers in Victoria, New South Wales, Queensland, Tasmania and the ACT. The mushrooms were manufactured by Costa Group, Australia’s largest supplier of pre-packed mushrooms. Costa said it issued the recall following the discovery of damage to plastic rollers on a packaging line at its Victorian mushroom production facility. FSANZ says anyone who has purchased an affected punnet of mushrooms should return them to the store of purchase for a full refund. 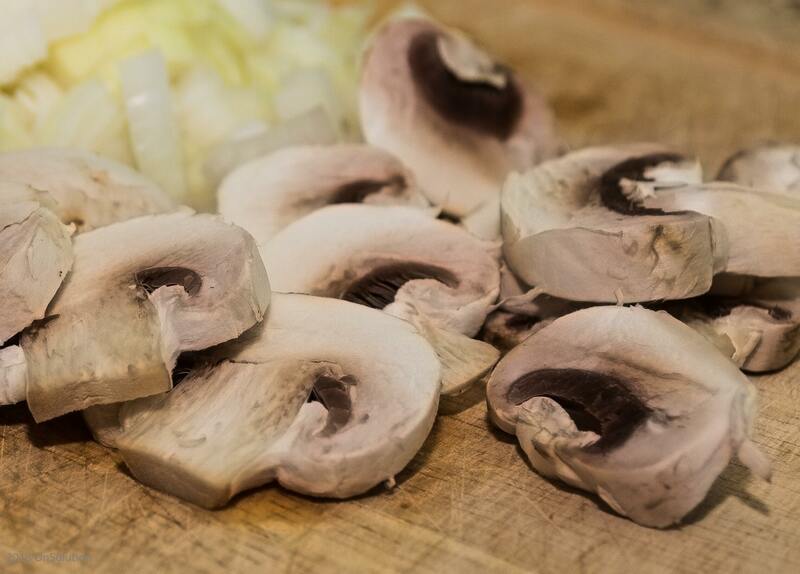 Do you need to check the punnets of mushroom you may have bought recently? Do you need to return it to store?